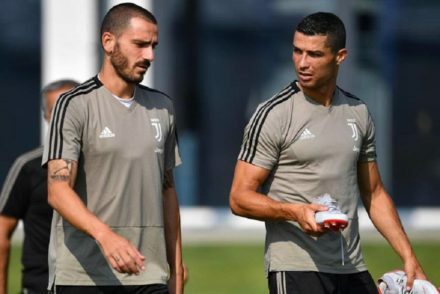 Leonardo Bonucci believes Juventus put their “cojones into this match” following their 3-0 victory over Atletico Madrid in the Champions League. 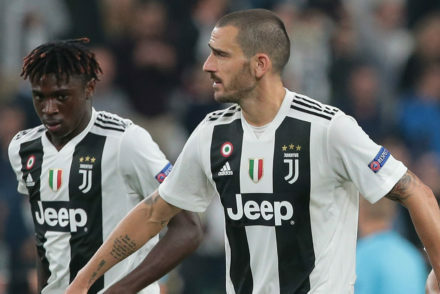 Federico Bernardeschi is not at risk following a knock to the ribs in the 3-3 draw to Parma but Douglas Costa may be out for a period. 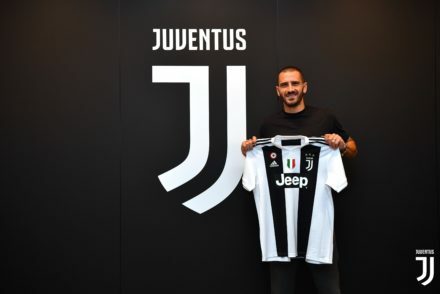 Leonardo Bonucci has revealed that he turned down an offer from Manchester United in order to return to Juventus this summer. 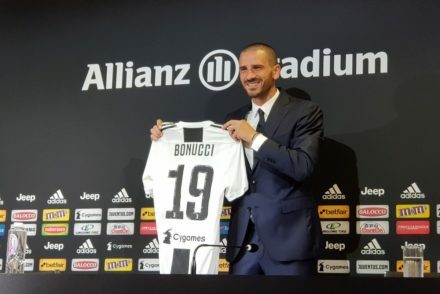 Leonardo Bonucci explained his motivations for leaving Juventus last summer but insists it was a mistake to leave the Bianconeri. 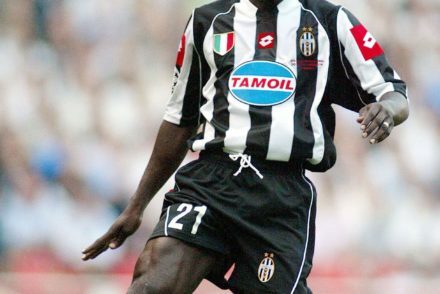 Juventus defender Leonardo Bonucci hopes to hear the Curva sing his name again, following his return from AC Milan.